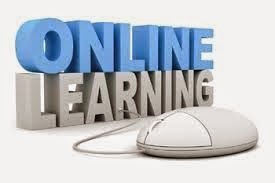 I have just completed my first Open Learning module at the Open University - Information on the Web. Laura Hack told me about the free short courses offered through the on-line learning route. I've just enrolled on my next course 'War Memorials and Commemorations' and I might try Earthquakes or an Introduction to Histopathology next!